WecoGateTM with patent pending is Wei WangTM latest product. 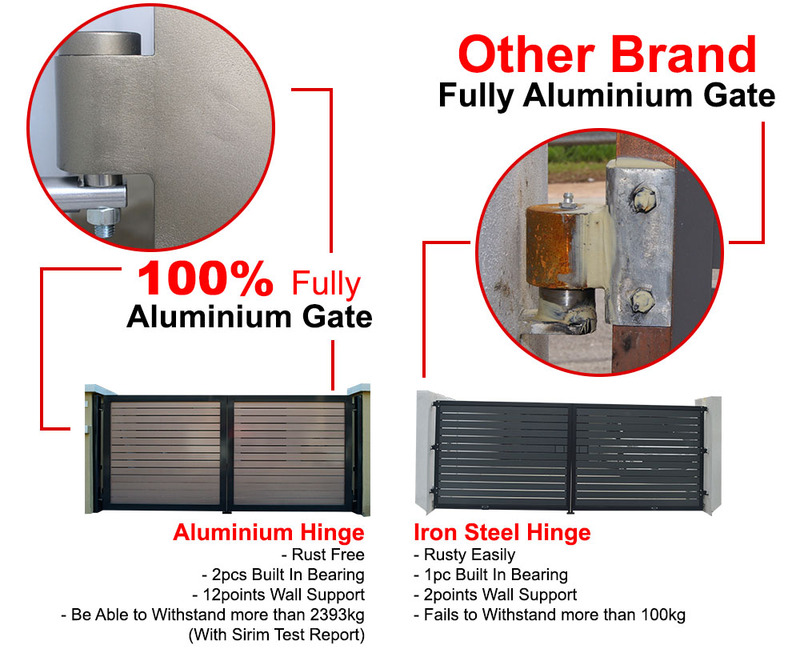 Its most important feature is that the entire set of gates are fully assembled from aluminium. It is our design team's latest design concept. WecoGateTM not only have solid structure but also retain the characteristics as light and tough material. The fully use of these natural qualities of aluminium to create rust-free and light new cutting-edge products. Wei WangTM also launched the fully aluminium gates inlaid with various colorful and stylish designed art glass, coupled with fully aluminium frame make your home more fashionable and elegent.